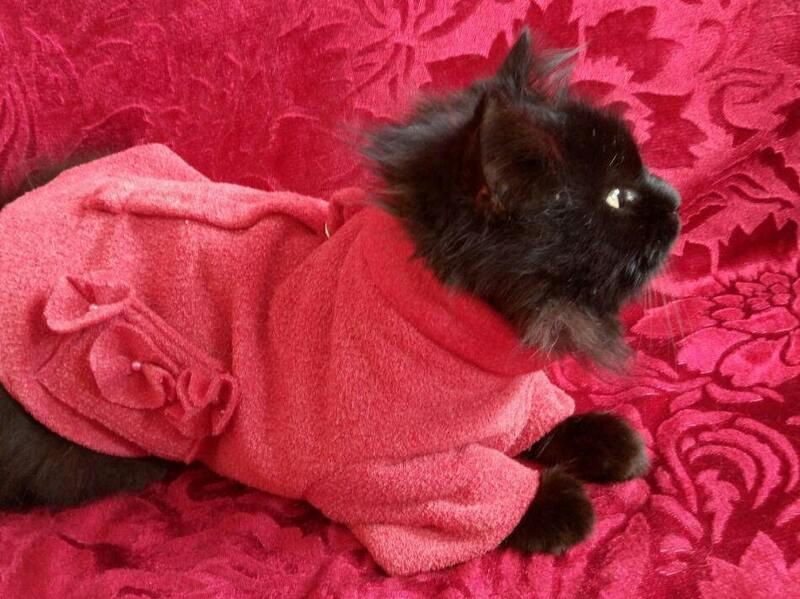 Does your cat not have enough fur and gets constantly cold? 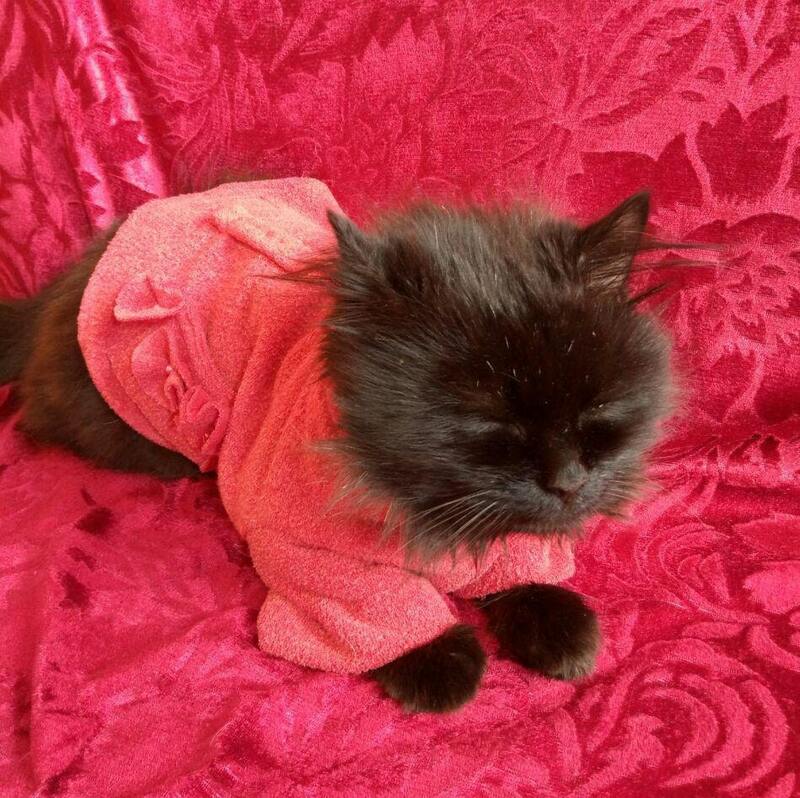 This pretty fleece cat pyjamas designed to keep your pet warm and stylish. 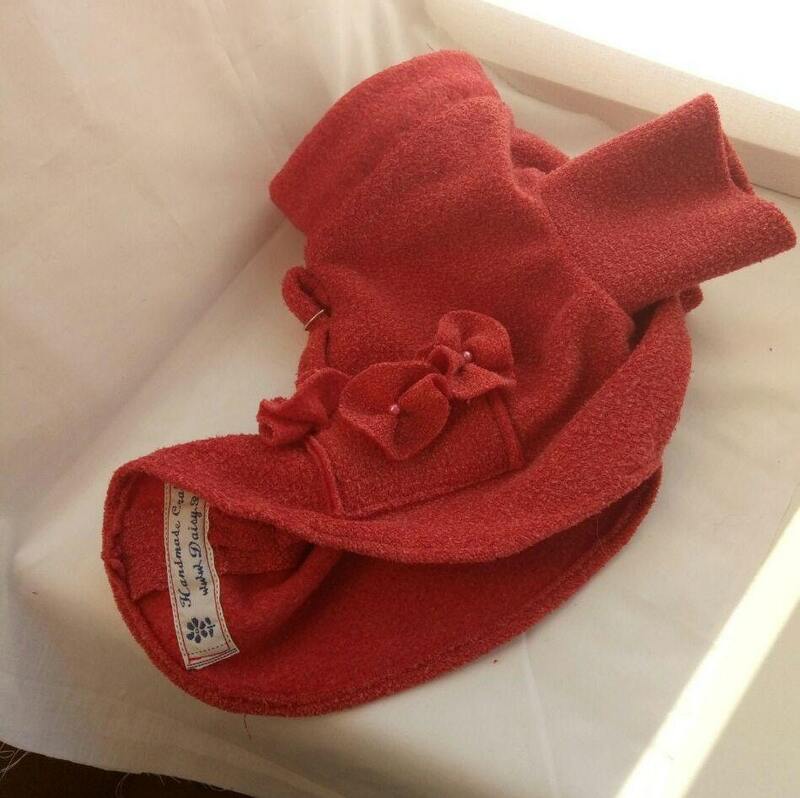 It is soft, comfortable and very cute. 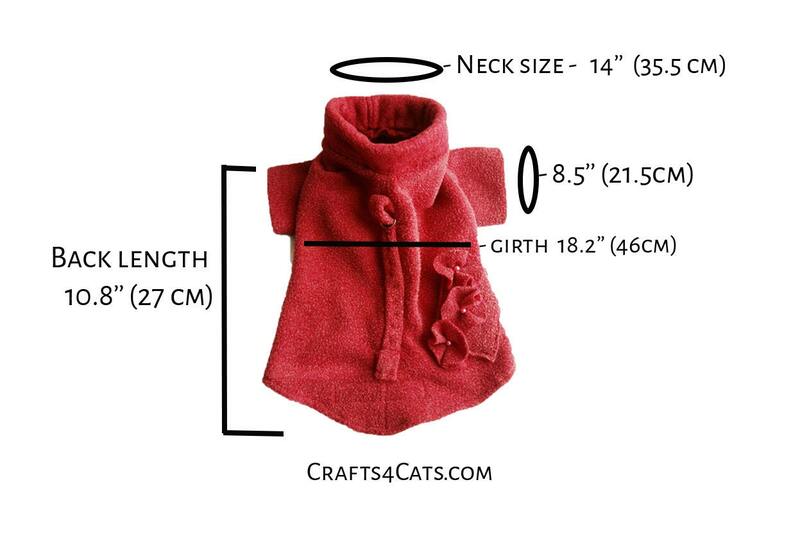 Please measure your pet neck, back, girth, front leg height and submit your size during the checkout. I will follow up with you to confirm all the details. Please note if I don't receive the custom size I will have no choice but to cancel your order.